During the summer months, Conservation Halton parks are crawling with seasonal hikers, thrill-seeking rock-climbers, and picnicking families. As some of the most accessible trails from the Toronto region, the parks scattered around the Niagara Escarpment boast waterfalls, scenic lookout points, and wildlife education sites. However, these scenic trails see far fewer visitors during the bitingly cold winter months. 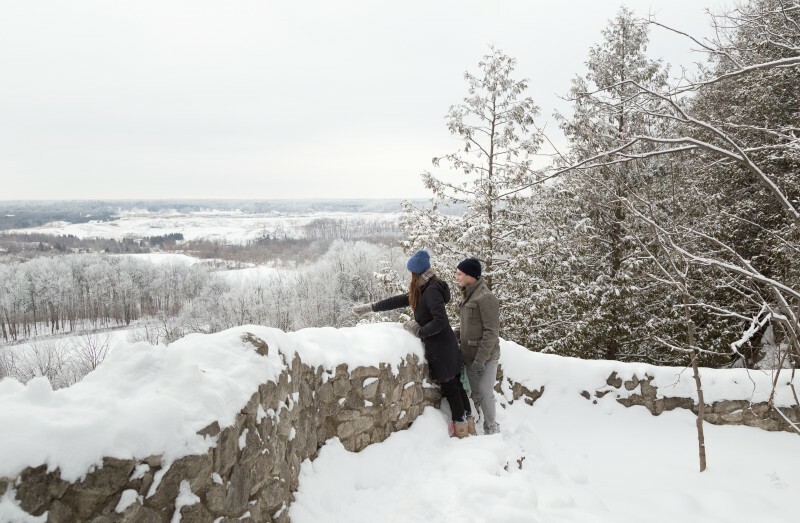 For those seeking access to easy or moderate trails without straying too far off the beaten path, Rattlesnake Point and Mount Nemo Conservation Areas provide excellent options for short day-hikes with scenic views of the surrounding snowy landscape. Both parks offer breathtaking views of the countryside and can be reached without too much effort. 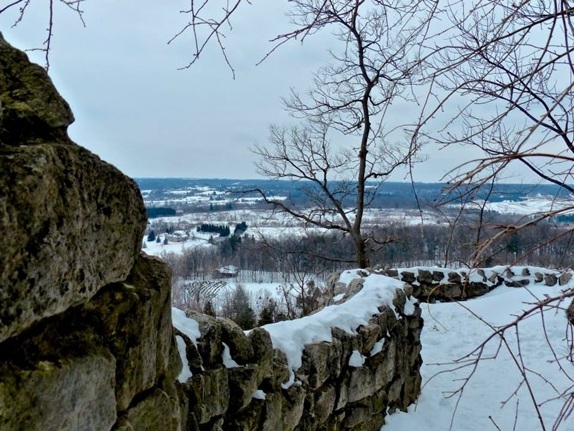 Rattlesnake Point offers three short, scenic trails, including the 1 km Rabbit Run Trail, the 1.5 km Vista Adventure Trail, and the 3km Buffalo Crag Trail along the escarpment. For those looking for a great challenge, the Nassagaweya Trail provides a moderate 7.2 km one-way hike to Crawford Lake (approximately 4 hours round-trip). 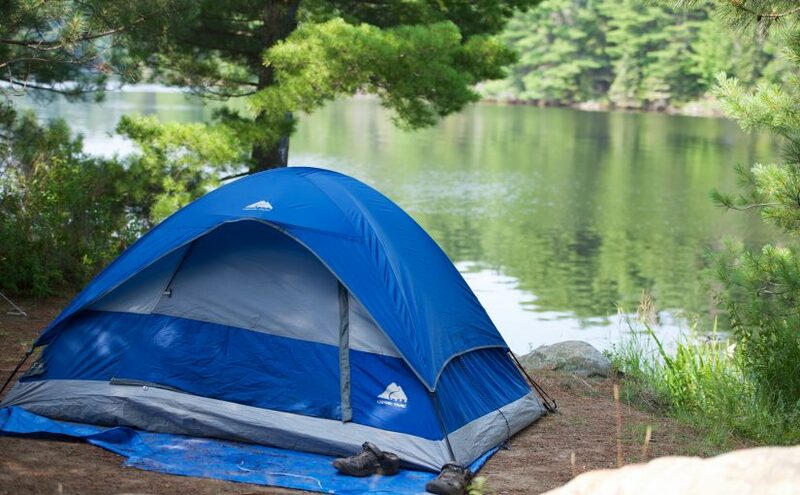 For those looking to spend more time exploring the park during the winter, Rattlesnake Point also offers year-round campsites that are ideal for those seeking solitude. Likewise, the more adventurous might want to look into the evening snowshoe and hiking options that the park offers. 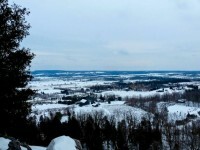 Mount Nemo provides another opportunity to take in the wintery landscape. The North Loop and South Loop Trails offer 2.3 km and 2.6 km hikes respectively. 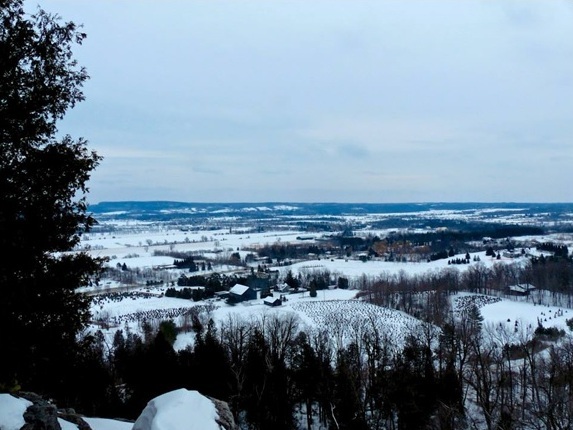 Despite the modest offering of 5 km of trail, Mount Nemo boasts similarly stunning views from a different vantage point, and even more solitude during the winter months. For those looking to optimize their time outdoors, the trails can easily be combined to cover all 5 km. Stay on the trails. Staying on marked trails is important year-round for the safety of both hikers in the surrounding environment, and it is even more important during the winter. The rocky areas around Rattlesnake Point and Mount Nemo in particular have a number of rocky, uneven crevasses that can be hidden under the snow. Wear boots that will give you proper footing (and keep you warm!). The trails can be slippery at times, especially on inclines. Making sure that you are wearing appropriate footwear is especially important at scenic viewpoints, since some areas of the do not have barriers between hikers and the step drop below. Stay hydrated. It can be easy to forget that drinking water is important during physical activity, especially when you’re hiking in sub-zero temperatures. Make sure to bring a re-usable water bottle along for the trip (especially if you are planning to take on the more challenging Nassagaweya Trail from Rattlesnake Point). Above all, making sure that you are aware of weather and trail conditions will ensure that you have a safe, fun, and memorable excursion!